Growing concern consumers are increasingly vulnerable to conflicts of interest due to major selling agencies opening “buyer’s agency” services, has been voiced by leading industry heads. 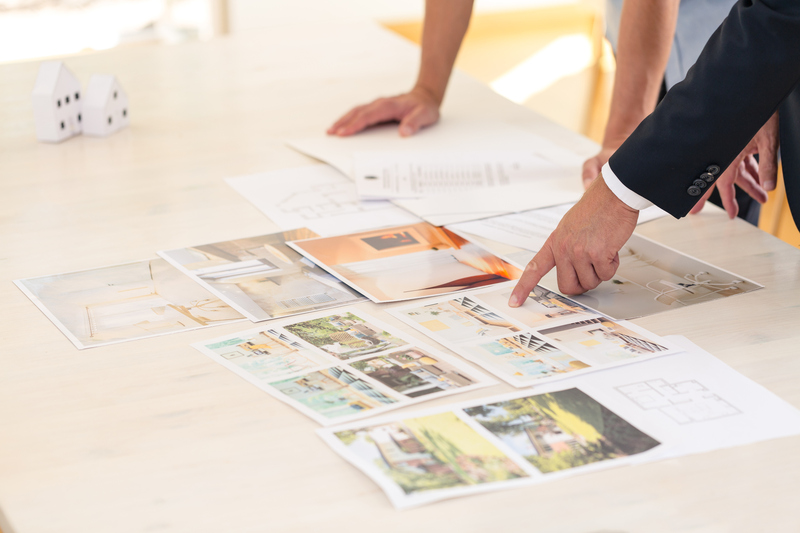 The concern comes after major real estate brands have launched their own dedicated buyer advisory division, which the Real Estate Buyers Agents Association described as creating the potential for “double agents” acting on behalf of both the seller and purchaser. REBAA president Rich Harvey said these scenarios make it possible to mislead clients in believing they’re receiving independent real estate advice. “An independent advisor cannot operate on both sides of the transaction,” Harvey said. Harvey, who is also the founder of propertybuyer.com.au, explains that the way a buyer’s agent is paid will be a major factor driving their behaviour. The Royal Commission into banking recently uncovered serious flaws in the financial sector highlighting the provision of independent advice tied to commission. Harvey said the same scrutiny must be applied to the property sector. The most compelling reason to seek advice before buying real-estate is the fact that for most of us, purchasing property is the largest financial investment one will make. But regulation for property investment advice in Australia can be likened to regulation in the Wild West – there is none. Property Investment Professional Association chairman Peter Koulizos says anyone can set up shop as a property investment “adviser” without any qualifications. “Plus, they don't need to worry about adhering to legislation, because there isn't any,” he said. Koulizos says this is why so many Australians continue to be victims of property investment advice scams. PIPA has campaigning to bring property investment advice into a regulatory framework, and to date Koulizos said PIPA has been unsuccessful.